It’s game week two of the Liga Premier and Sarawak FA entertain Pulau Pinang FA at Stadium Negeri at 4:15PM today. Here’s our brief preview of the match. Both Sarawak and Pulau Pinang had met 18 times according to records at Soccerway.com. The records show that Sarawak are better statistically with nine wins ahead of only seven wins by Pulau Pinang. Out of the nine wins Sarawak had, five were done at home which is a moral booster for Sarawak. We are expecting Anai Igang to retain his faith in the team playing against Negeri Sembilan with Benedict Martin, Pedro Dias, Nur Shamie, and Bobby Gonzales likely starters as they did perform in the last match. Youngsters Mohd Alif, A Shreen, Gibson Billy and Stevenson Unggah will also likely start. In light of word that he still lacks fitness, Muamer Salibasic’s place will likely go to newly signed striker Hudson Dias will likely play alongside with Bobby Gonzales for his debut. Indoensian Rian Nugraha Yukandi will also likely also play with Sarawak confirming his ITC has been obtained. Rian Nugraha Yukandi has to be the player to watch in this game as the tiny sized midfielder is said to be very able with the ball and can create good chances for Sarawak. 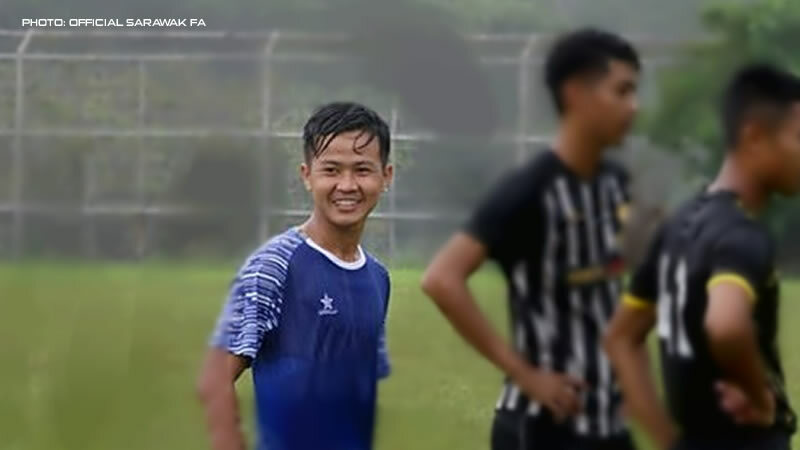 While he is technically an unknown figure in Malaysian football, the youngster is highly hailed in his hometown Pontianak, and could be a game-changer in this game. 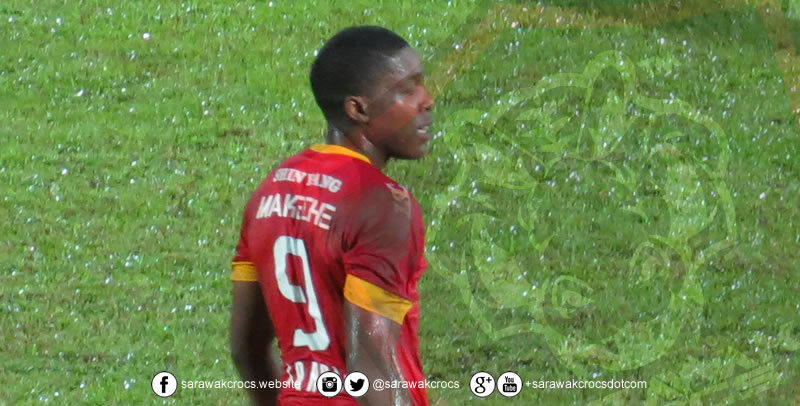 Former Sarawak FA striker Ndumba Makeche is a dangerous man to be left roaming in the final third of the box. If Sarawak can lock him up, Pulau Pinang would have little options up-front and may be forced to try long shots on goal. However, Makeche is known for being opportunistic, so even the slightest of chances can give him a chance to score. We will be positive for this game and put a win for Sarawak FA. 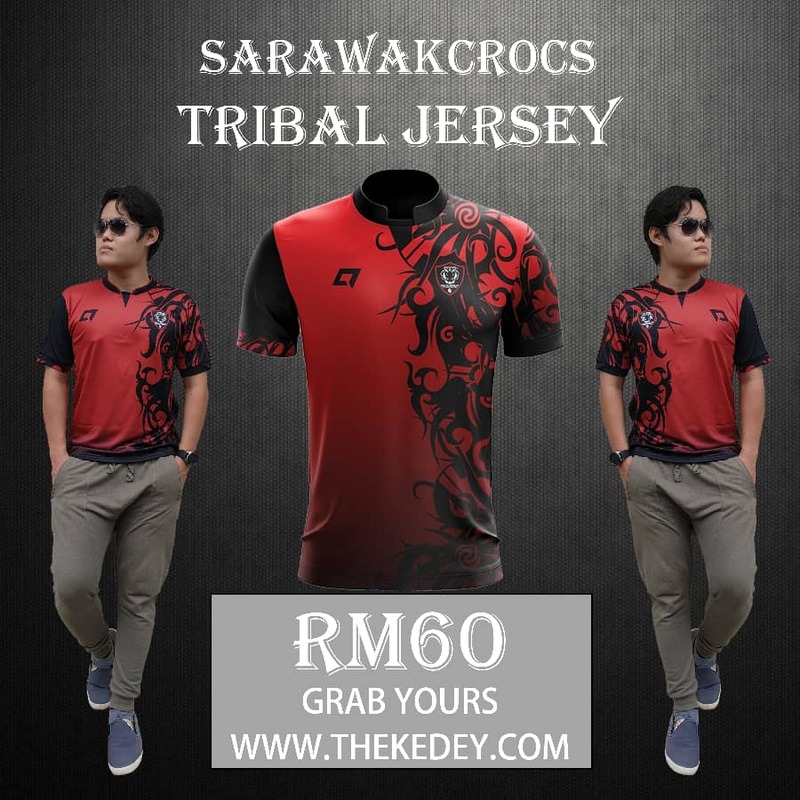 With the backing of the home crowd, Sarawak can perform admirably and go for the win. The inclusion of both Dias and Rian would bolster Sarawak to get forward and seek the goals needed to secure a win.